The victim says he’s speaking out in hopes that his story encourages other victims to walk away from dangerous relationships. 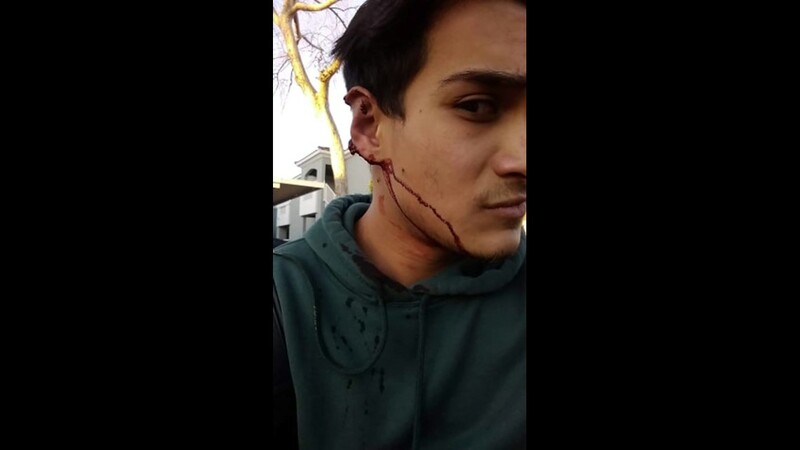 PHOENIX — An alleged victim of domestic violence is speaking out after he says his boyfriend bit off a portion of his ear. “I was really scared. 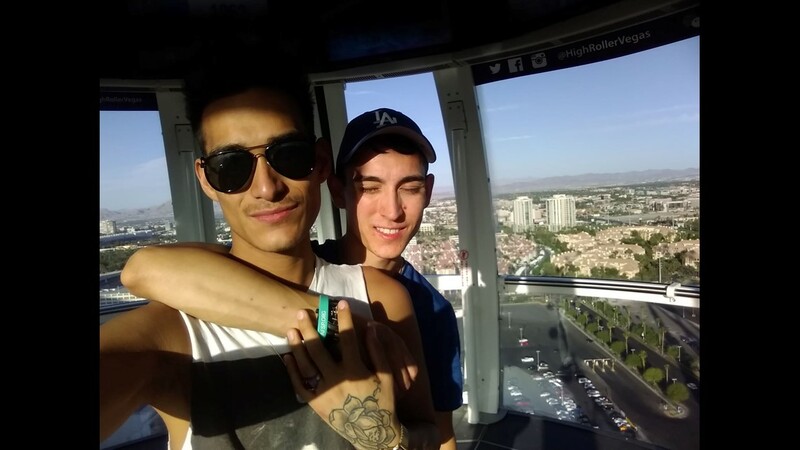 I just kept thinking I was going to be deformed,” said 22-year-old Marcos Brito of Phoenix. 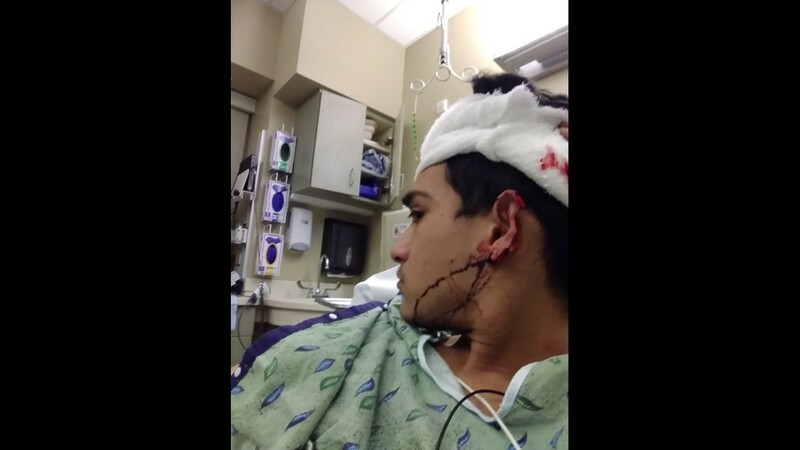 Britos’ boyfriend of three years, 25-year-old Edward Lopez Gomez, is facing a domestic violence charge after he allegedly bit off a portion of Britos’ ear. 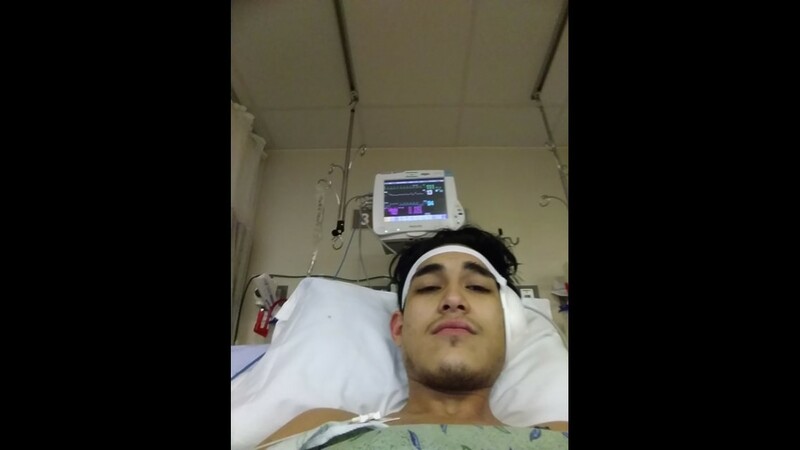 Police said when they showed up to the scene, Britos was holding part of his ear in his hand. “He pushed me into the corner, and just bit me, and after that, he just ran,” said Brito. Police said Lopez Gomez - who appeared in court Friday - admitted to the crime, but claimed it was self-defense. Brito said it’s not the first time the couple has gotten into trouble. “I’ve gone to jail twice, because of the relationship. And so has he. He’s gone to jail probably four or five times… It’s always been something else, but it’s mostly due to violence,” he said. 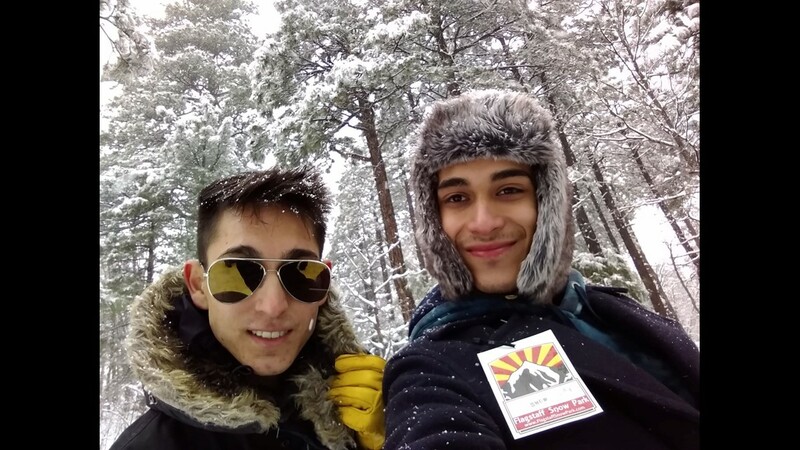 But Brito said the relationship is definitely over now and that he’s speaking out in hopes that his story encourages other victims to walk away from dangerous relationships. “I just wanted to be heard, because this has been happening to me for so long…My message would just be to speak out and stand up for yourself and don’t let anyone keep you down and take your light away,” he said. Lopez Gomez is due back in court on Thursday on Valentine’s Day.